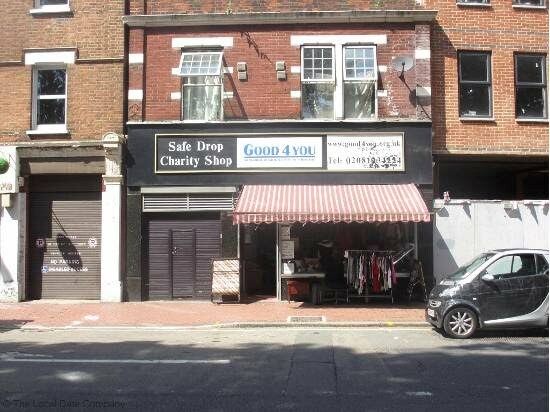 In 2013 Good4you opened up a charity shop to help raise funds to operate the charity. The charity shop is located in Raynes Park on Coombe lane. We have received a vast amount of donations from locals and due to them we have gathered considerable stock. The charity shop is fast growing and we therefore hope to be expanding to a bigger store in the near future. However, the charity shop is really in need of volunteers and we would be extremely grateful to anyone that can spare their time. We will be uploading videos showing how we got the shop and how the shop is currently operating for you very soon.